Our products are constructed so they can suit every stage of life, whether old or young. 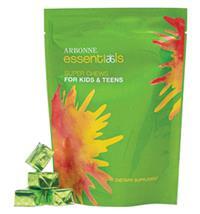 The scientifically advanced green products help in nutrition, weight loss, fitness and life enhancement. We offer are convenient, safe and supported by the most recent scientific research. They are formulated using only the finest botanical ingredients and using standardized botanicals and herbs. Our products also use proprietary herbal mixtures which work synergistically with active components for ideal, optimal outcomes. Please use the Contact form on the right for Scientifically Advanced Green Products information and ordering. Your message will be sent to Arbonne International only. Privacy & Anti Spam protected.